The Collection is open not only to experts, but also to students and public. There are tens of excursions every year. Apart from the scientific purposes, its principal function is the chance to watch a large number of plants in one place, as the majority of them is hardly accessible in wild nature, or they exist only in a few localities. 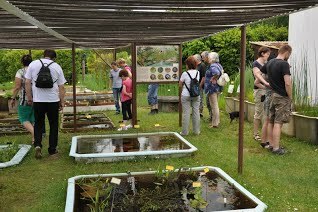 Everyone can thus observe the beauty and diversity of aquatic and wetland plants and at the same time they „stay dry“. Apart from this, we offer selected interesting plant species from tropical and subtropical regions of the southern hemisphere and since 2016 there has been an exposition of carnivorous plants from around the world. It is most interesting to visit the Collection in the early summer, when even the plants that are in dormancy under water come into bloom. In winter, the reservoirs are covered and the outdoor exposition is not accessible. The Collection is open to public daily from May through the end of September, from 8am to 6pm. All plants are labelled and you can take an individual tour of the Collection. The exposition is supplemented with information boards that present the visitors with some interesting things about the observed plants. Guide service is available only upon prior phone call (tel: +420384721156), or e-mail (e-mail: bz.trebon@ibot.cas.cz). The price is 200 CZK per one hour. 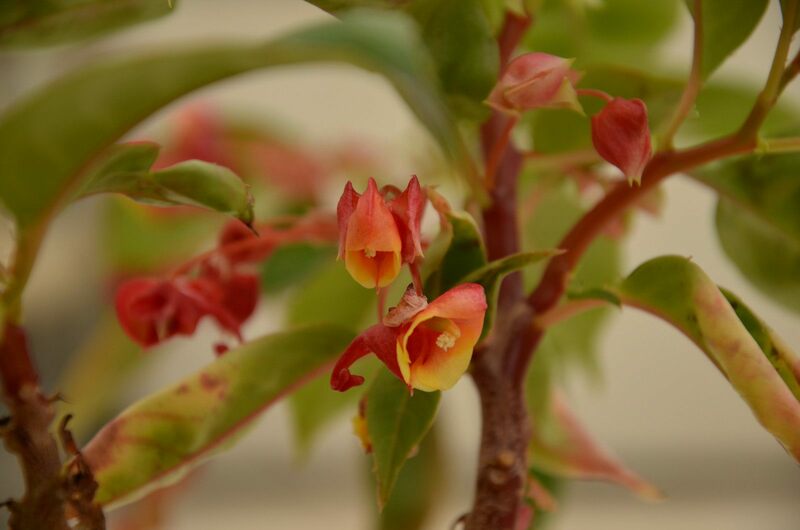 We offer plants for sale that are currently available. Traditionally at the end of May with no admission fee and no guide fee and with entertaining and educational events for children, students and public. In 2017, the Open Days were on 25th through 27th of May. The gallery is here. The collection is located in the area of the Institute of Botany of the CAS, v.v.i., the department in Třeboň. It can be reached from the street K Bertě (opposite the Design Hotel Romantick). The collection is easily accessible by public transport just 5 minutes from the train station Třeboň-Lázně and 12 minutes from the bus station. The public parking is circa 50 metres. The Institute of Botany of the CAS, v.v.i.